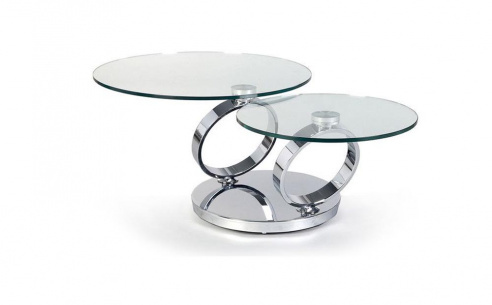 The Omega designer rotating coffee table has an elegant chrome steel plinth to ensure the stability of this smart rotating coffee table. The two arms can pivot independently of each other, maneuvering the 10mm glass plates they support into different positions in respect to each other. 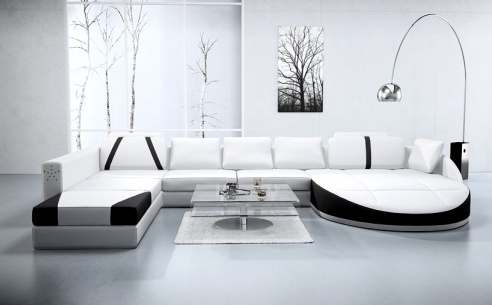 A fabulous modern rotating glass top coffee table.